Begin the day at the San Joaquin County Historical Museum that lives in the heart of lush Micke Grove Park, where you will find numerous fun and educational exhibits. Be transported back in time to the San Joaquin County schoolhouse and the authentic blacksmith shop. Observe authentic tractors from the early 1900’s and view hundreds of antique farm implements. Walk the sunshine trail that recreates a trip across California from west to east including waterways, bridges and native California plants, while being guided along the trail by special markers and audio stations. 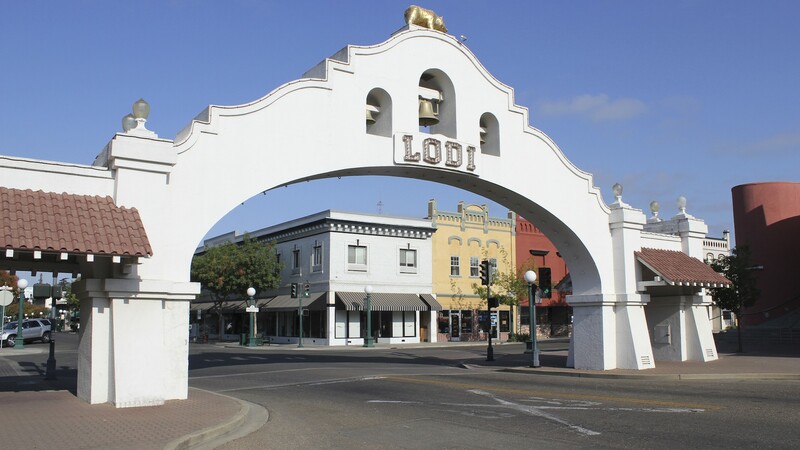 Travel to Downtown Lodi to partake in a historic Mural Tour in the heart of our city, relishing in Lodi’s vast history. Brick-cobbled streets lined with Elm trees adorned in twinkle lights, will enchant you as you are welcomed into our boutiques and unique shops. Eat a hearty lunch at any one of our many downtown restaurants where innovative cuisine will tempt the palate and customers can take in the energy of downtown. Hill House Museum, a turn-of-the-century Victorian built in 1902 will be a perfect place to take an afternoon tour where you can view everything from the early architecture to the beautiful antiques and furnishings. Hill House was built by Lodian George Washington Hill and his wife Mary, and is a testament to their lives, loves and interests. Here you will find a museum with a story to tell, rich in history and unique in content. Start your Lodi wine experience at the Downtown Visitor Center where visitors can learn all about Lodi wine and attractions and pick up an Official Visitor Guide, complete with winery listings and a wine trail map. Whether you are looking for boutique wineries with historical significance or a new modern tasting facility, Lodi wineries not only showcase award-winning wines, but will dazzle you with their own Lodi hospitality. Dine for lunch at the elegant Wine & Roses Hotel, Restaurant & Spa. Nestled in the heart of Lodi Wine Country, this historic inn and restaurant provides a comfortable and relaxing environment set within seven acres of towering trees and serene botanical gardens. Savor the essence of fresh, local ingredients flavored to the season, prepared by Wine & Roses’ hottest up and coming chefs. A meal at Wine & Roses will be one unforgotten, book-marked in your mind as a time of flavor and elegance. Take what you learned about winemaking and see the process in action! Tour Woodbridge by Robert Mondavi, Lodi’s largest and most extensive winery, producing 7 million plus cases a year. Hear from the experts about the history of the Mondavi empire. View a vineyard, grape receiving test stand, red wine barrel aging room, redwood cellar, and stemmer crusher station. 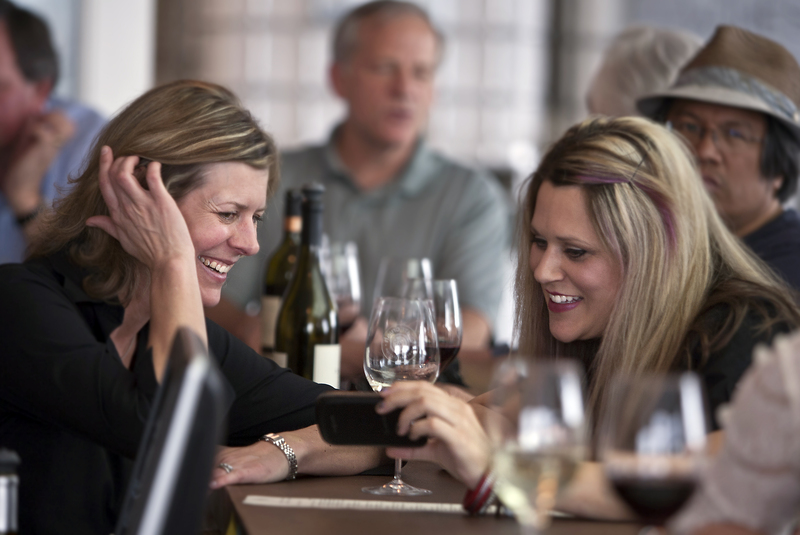 Complete your tour with a complimentary wine tasting in Woodbridge’s own tasting room and gift shop. Watch the action at the Micke Grove Zoo, which features over 180 birds, mammals and reptiles. 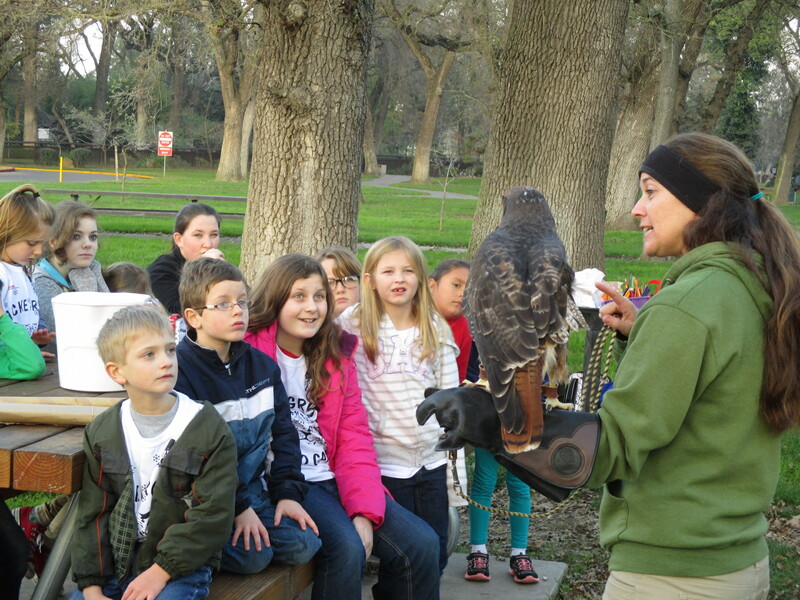 Visitors will enjoy native animals and exotic species from all over the world, right here in Lodi! Catch a glimpse of several endangered species such as the popular Chinese Alligator, snow leopard and cotton top tamarin. Exhibits include the Tropic Forest Canopy with its Rodrigues fruit bats and the Island Lost in Time featuring lemurs, parrots and radiated tortoises from Madagascar. Enjoy a tasty boxed lunch while soaking in warm rays peeking through massive oak trees at Micke Grove Park. With 258 acres, this regional park provides room for a relaxing day with nature. 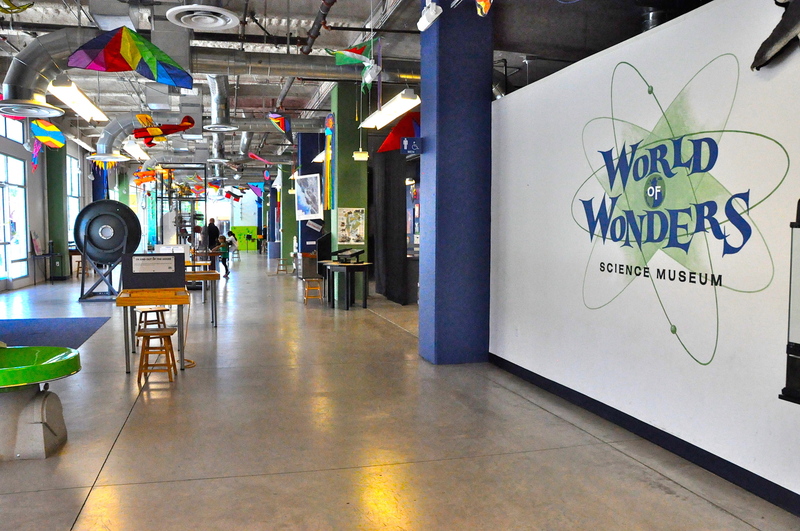 After lunch it’s off to the World of Wonders Science Museum where adults as well as children will love exploring the hands-on exhibits. Learn about energy, electricity, magnetism and more. Looking to cool down? Then off to Lodi Lake where you can begin your tour with a visit to the Lake’s Discovery Center. The Discovery Center hosts a mounted collection of the animals and birds that are found along the Mokelumne River. Vintage photographs of the lake area, along with interpretive educational games make a visit to the Center enticing for all ages. Afterwards take a walk along the 1.5 miles of nature trails lined with mature oaks, cottonwoods and willow stands overlooking the river. This 58-acrea riparian wilderness area is home to over 200 species of birds according to the San Joaquin County Audobon Society. This charming and serene lake will refresh you as you take in the breathtaking sights around you. Paddleboats and canoes can be rented and a beach area available for those who wish to swim.